The HALCO Laser Pro, like the HALCO Sorcerer 90 STD, is widely used for salt water and freshwater fishing applications in South Africa. 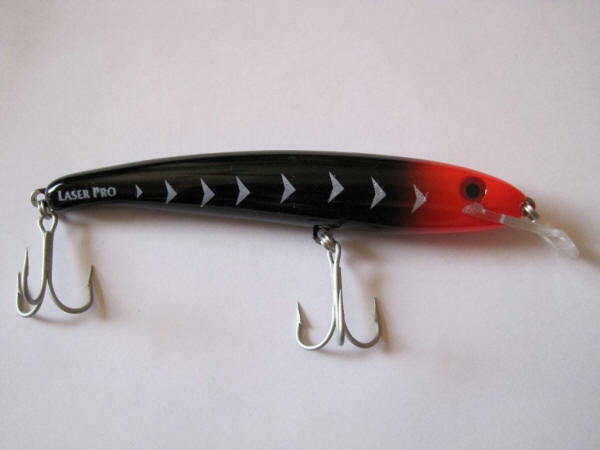 This lure is a favourite with the fishing ski anglers due to it's magic action at low speed and little drag. Many a Tiger fish has been taken with the HALCO Laser Pro 120 DD while trolling it or spinning. 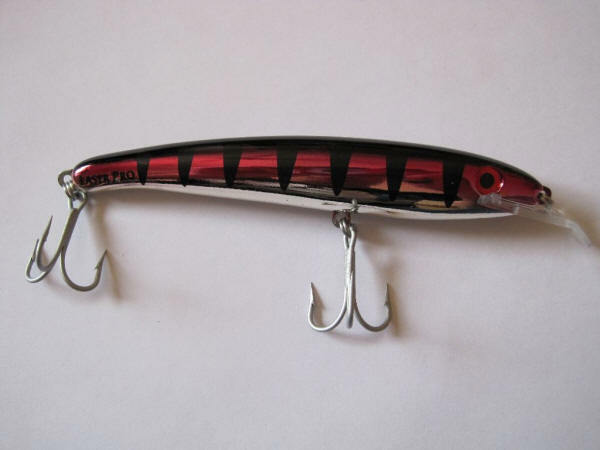 This lure is definitely a must for your tackle box. The HALCO Laser Pro 160 is a favourite for trolling and catching Tuna. Species that can be caught? Shad, Kob, Garrick, Tuna, Springer, Kingfish, King Mackerel, Snoek, Queen Mackerel and most other South African game fish species/ Tiger fish, Nile Perch and many other predatory freshwater fish. Species that can be caught? This lure catches saltwater game fish. 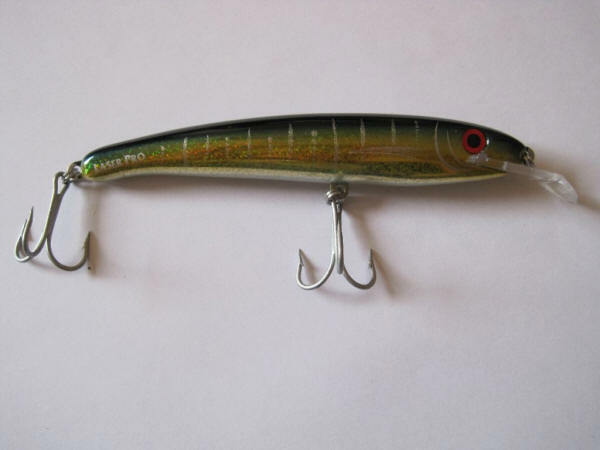 The species mentioned above can all be caught on this lure although this lure is a bit too big for freshwater fishing applications. 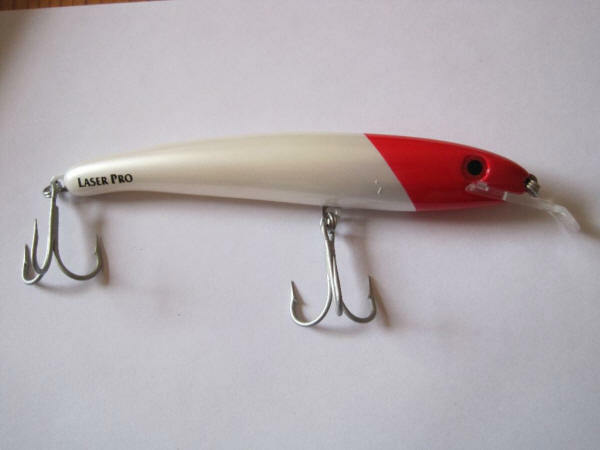 This HALCO Laser Pro Lure can be used in estuaries, rivers, off the rocks, off boats and in any freshwater habitat where predatory in land fish species occur. 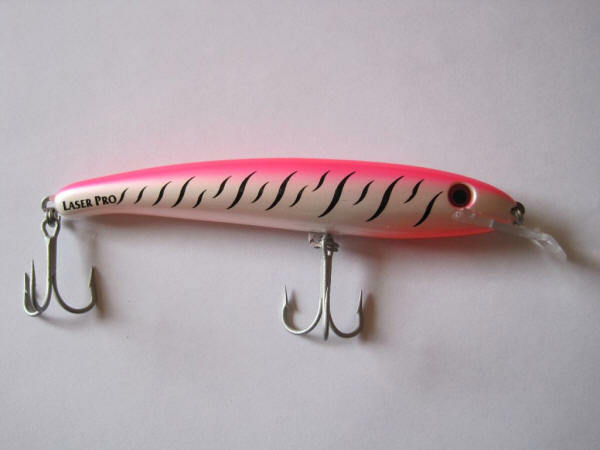 Halco Laser Pro Lures all have bullet proof bibs (Also called lips) which are pretty tough (polycarbonate used in bullet proof glass)... 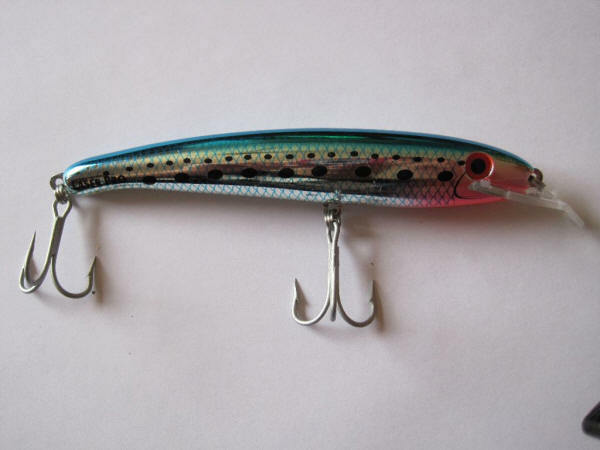 Combined with Halco's unique, glue-less locking method; these lures stay put.